Nine of the 12 members of the National Parks System Advisory Board have quit over what they say is the Interior Department's indifference to their work. Gretchen Long, who lives outside Jackson Hole, is one of the nine people on the 12-person National Park System Advisory Board who quit. It’s a group of citizen advisors who have coached the park system on everything from raising donor money to using science to manage the parks. 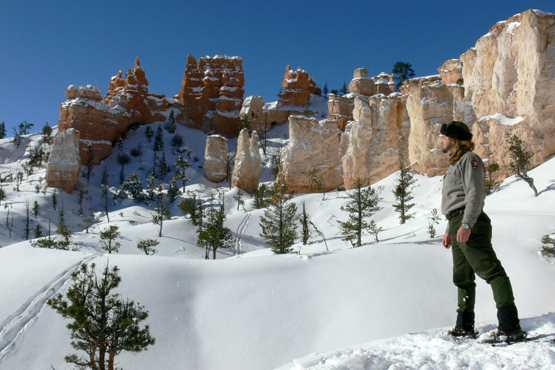 Long, who shared a background in conservation and youth education during her seven years on the panel, said the Interior Department was ignoring the board. “I think we’re in to a tumultuous, difficult time, and nobody knows the outcome,” she said. Last summer, Interior Secretary Ryan Zinke rolled back one of the group’s suggestions: keeping climate science in mind as the National Park Service oversees 84 million acres of public land. And the park service hasn’t had a leader since President Donald Trump took office to hear from the citizen advisory panel. A spokesperson for the Interior Department told NPR last week the mass resignation was a “hollow and dishonest political stunt.” Shortly after, the Interior Department said the board’s work is important and renewed the board’s charter. 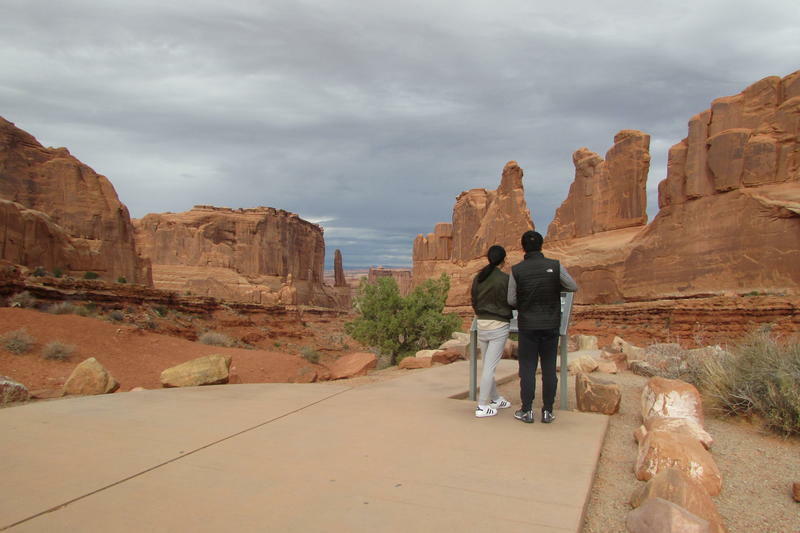 On this first Monday after the government shutdown was announced, Utah’s national parks and monuments remain open, but visitors will get slightly more of a wilderness experience than normal. Salt Lake City is now one of 50 cities that will participate in First Lady Michelle Obama’s Let’s Move! Outside initiative. 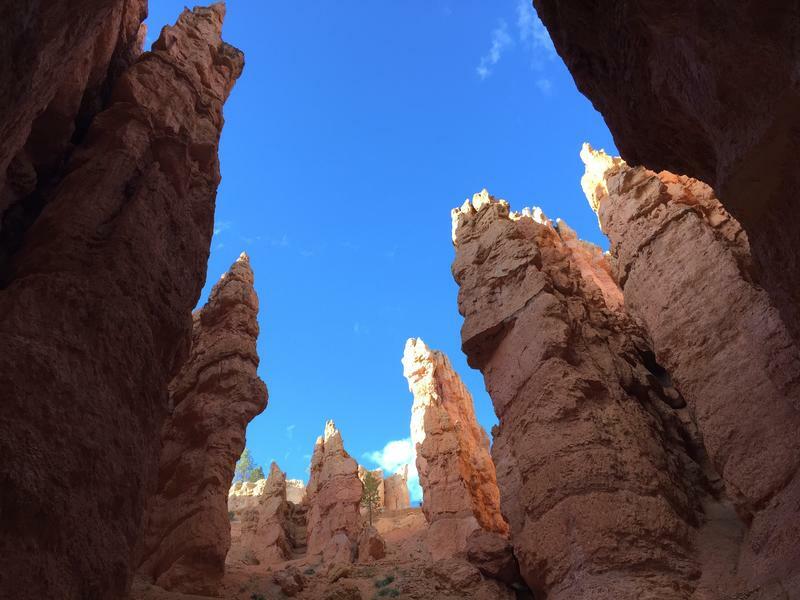 Opposition seems to be growing against plans for raising entrance fees at some national parks, and some critics in Utah want the National Park Service to reconsider.